Bench in nature: We encountered a bench in the middle of the wilderness. 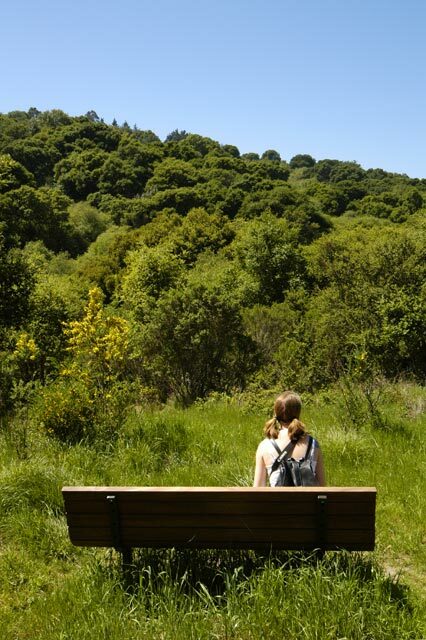 Shot at Tilden Park, Wildcat Canyon Trail, Berkeley CA. Nikon D100, Sigma 12-24 EX, 24mm f9 1/320sec.